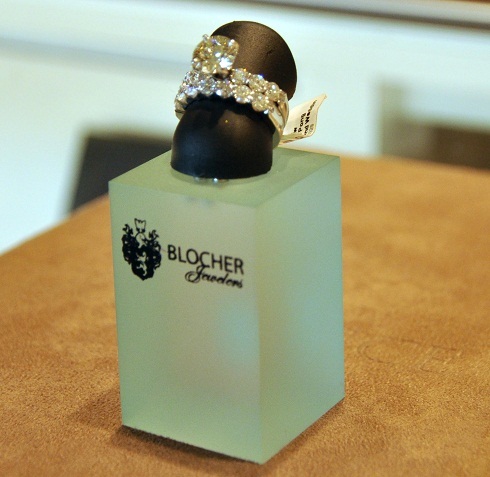 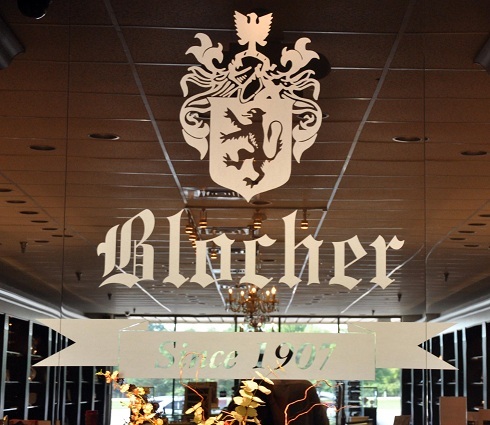 Welcome to Blocher Jewelers, where we've been making memories since 1907. 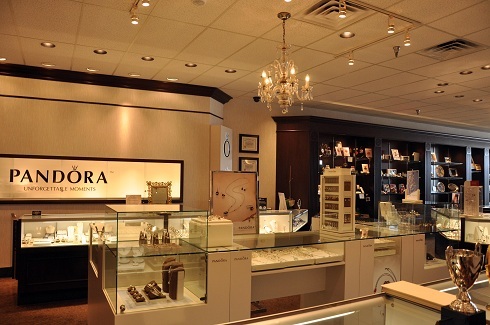 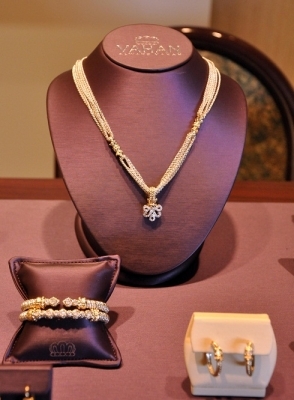 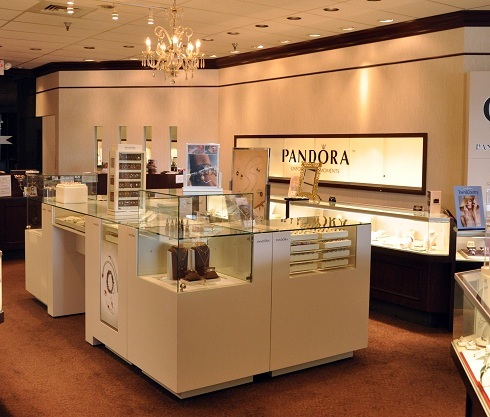 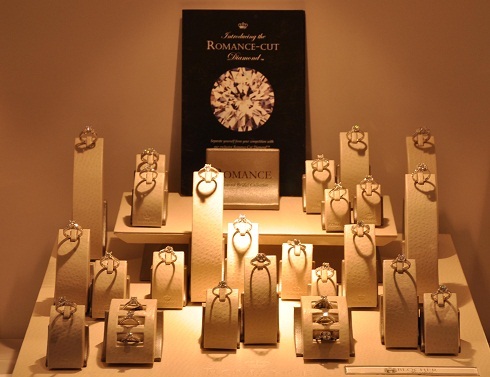 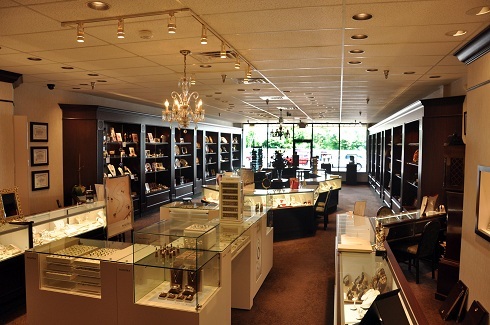 We offer an exquisite collection of fine diamond and designer jewelry, watches, gift-ware and more. 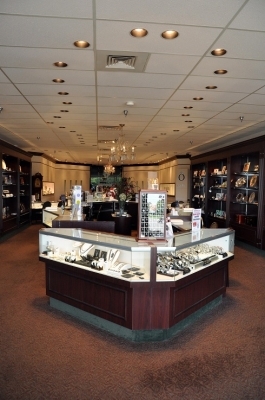 We invite you to browse our site to learn more about the area's best selection and service. 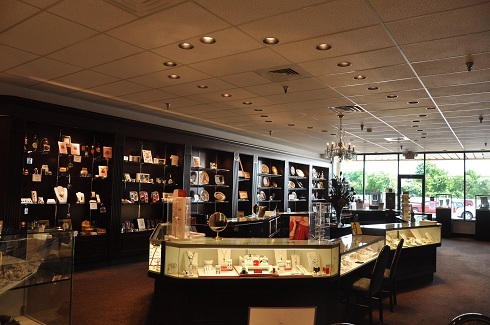 And visit us soon to see the difference our knowledgeable staff makes.